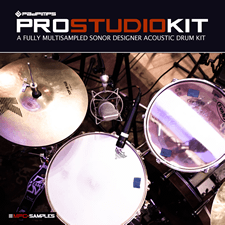 Just Released for all MPCs: 'The Pro Studio Kit' - a fully multisampled high end acoustic drum kit for all Akai MPC models, JJOS and NI Maschine. 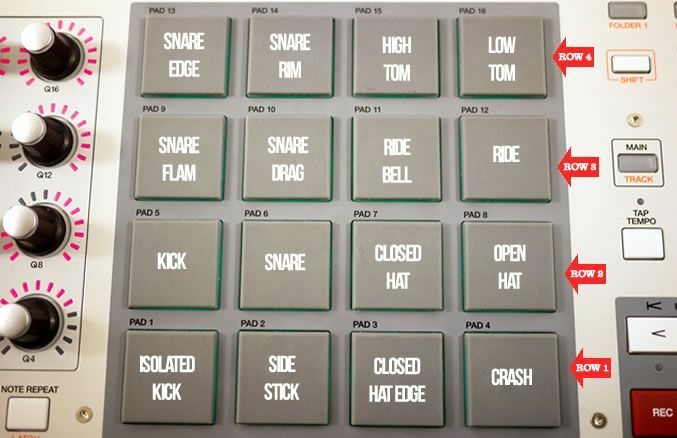 Comes with ready made finger-drum-friendly programs containing 16 different articulations and up to 18 different velocity switching levels per pad. Loving this series of kits. This one no exception. I can easily get authentic sounding detail using them as is or modify them to fit what I'm working on. Nice to be using natural drum sounds again. 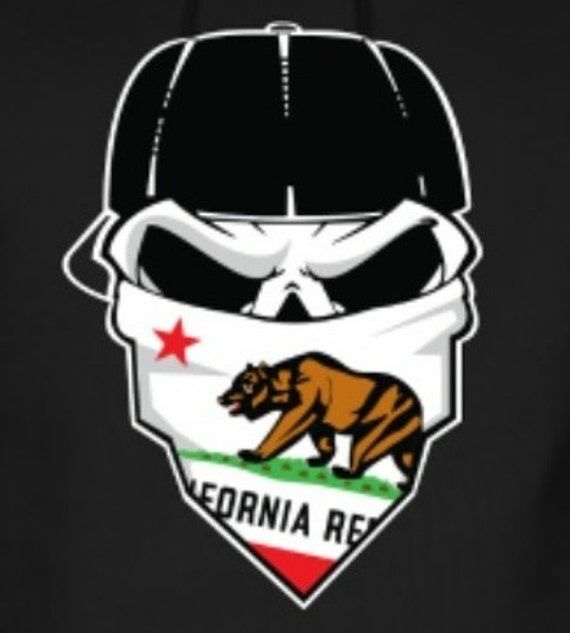 Looking forward to / hoping for more like this in the future. YEah Kit is Dope Tutor.... I've got good feedback from some live shows i've done with it.. Sounds nice raw and funky on a big p.a.!! dazastah wrote: YEah Kit is Dope Tutor.... I've got good feedback from some live shows i've done with it.. Sounds nice raw and funky on a big p.a.!! 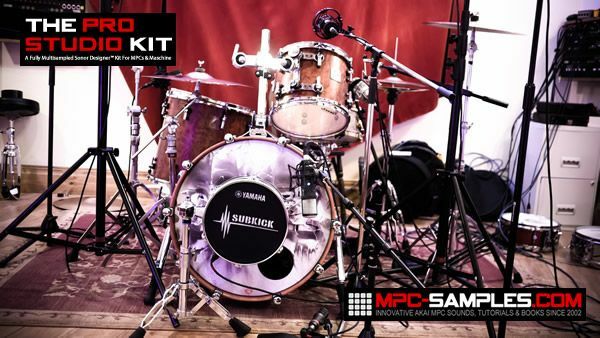 I dont know what kind of magic you are using with this kit but it BANGS! Excellent recording and mixing I presume. Good work Tutor! I am getting really good mileage out of this kit in particular. I am hoping you will make more like this. I will definitely buy. Can I make one request for any future releases? 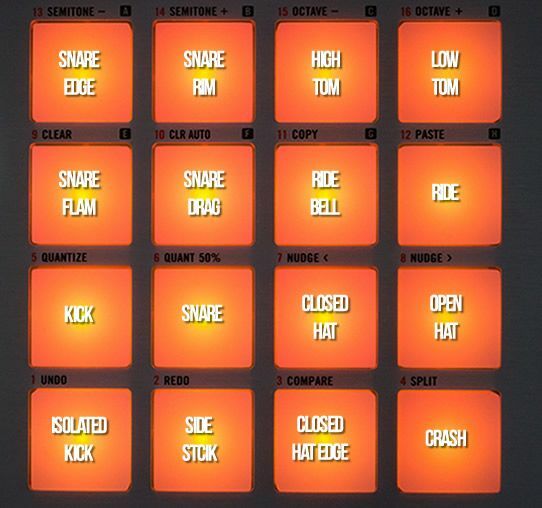 Could you include a HiHat pedal sound? 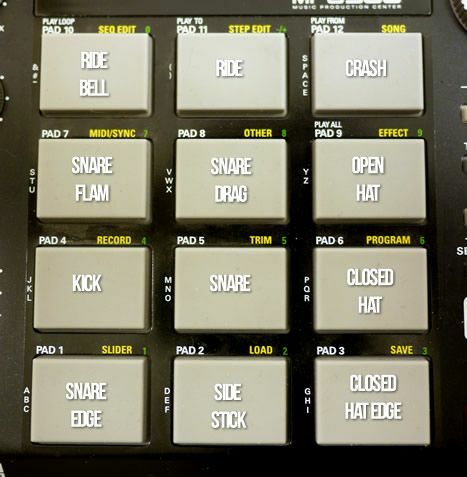 Just the sound of the Hat closing on it's own (even better at different velocities). If you can't fit it in to the program, just as a bonus sound would be ok.